PolyDissolve is a water-soluble support material that was specially developed by Polymaker. This material, which guarantees a swift removal of the support, is compatible with a multitude of materials from Polymaker. Working with PolyDissolve offers a bigger geometrical freedom for all users. In contrary to other soluble materials, PolyDissolve is compatible with Polymakers PLA, TPU, PVB and Nylon. And if the geometrical structure of the model allows it, PolyDissolve can also support PolyLite PETG. 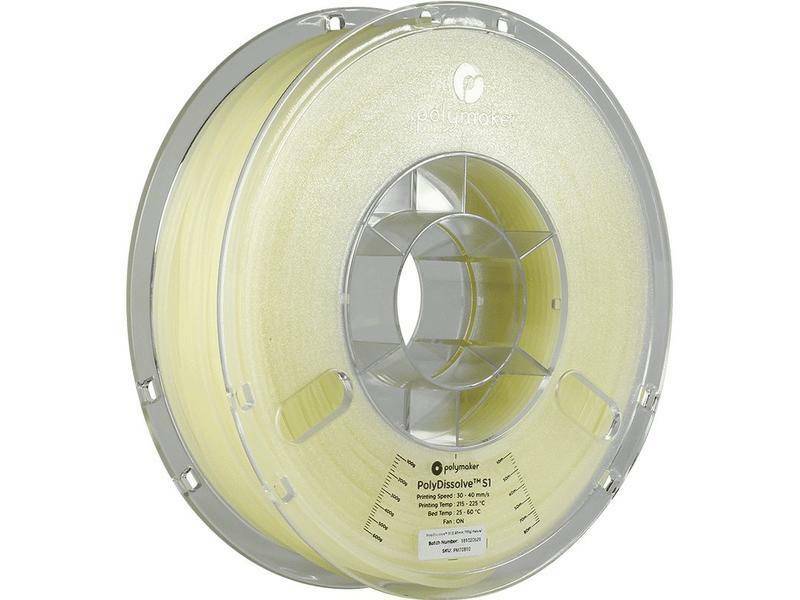 The materials used to produce Polymaker filaments do not contain harmful substances. Polymaker wields a very strict quality control before materials and filaments are being shipped. All of this gives you a big certainty that PolyDissolve will produce reliable and accurate prints. 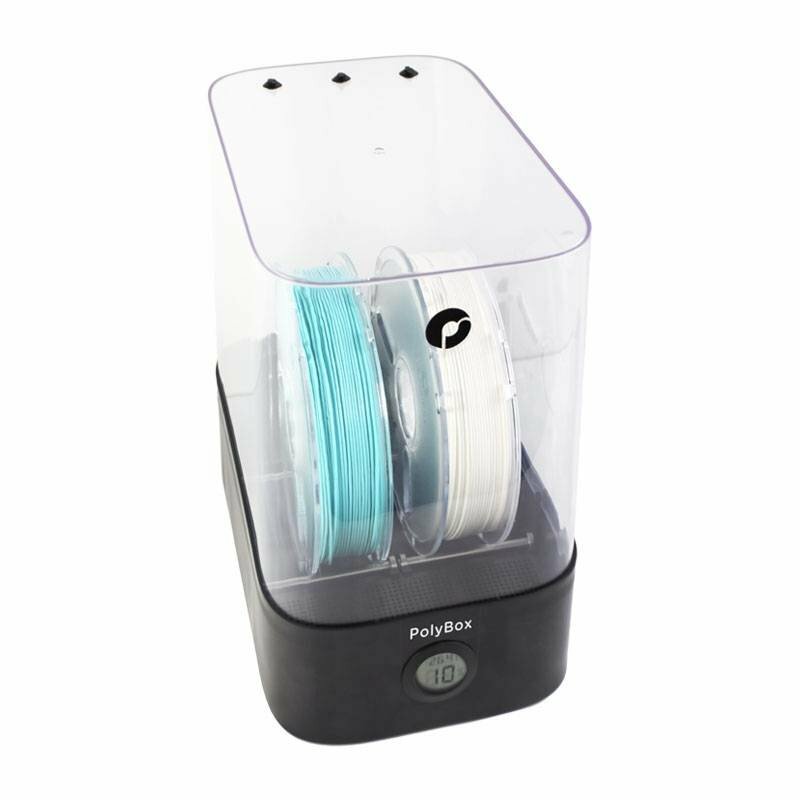 PolyDissolve is best used in combination with the PolyBox while printing. 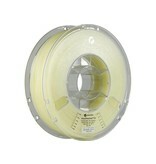 The drying of the filament before using is recommended to 80°C for a period of 12 hours.